2016 is almost over and for most people, it can’t end soon enough. We’ve seen tragic stories about refugees, wars and strife across the world, immense people departing and more. However, the good comes with the bad. We’ve tried our best in these months past to cover stories of inspirational individuals that made us feel just a bit better. We have compiled the top ten picks (in no particular order) from the year 2016, which make you feel proud at the depth of talent and courage that Pakistanis possess when facing heavy odds. Lets revisit their remarkable achievements one by one to remind ourselves that the world is not quite as dark as it might seem. In 2008, Anum Najam was returning to Muzaffarabad from a wedding in Rawalpindi with her family, when out of nowhere a group of armed robbers fired at their car to stop them. One of the fired bullets penetrated Dr. Anum’s neck and stopped midway, which led to a spinal cord injury that paralyzed her full body from below the neck. Fighting through the world of pain and failing to even have grip in her hands, she did not lose hope and recovered. After her recovery, she resumed her studies and completed her MBBS without a second thought. 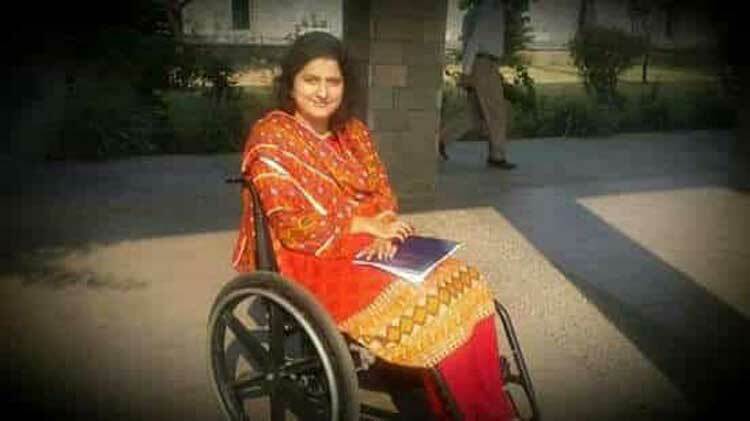 In 2016, she became the first Quadriplegic Psychiatrist in Pakistan. To read more on the story: click here. 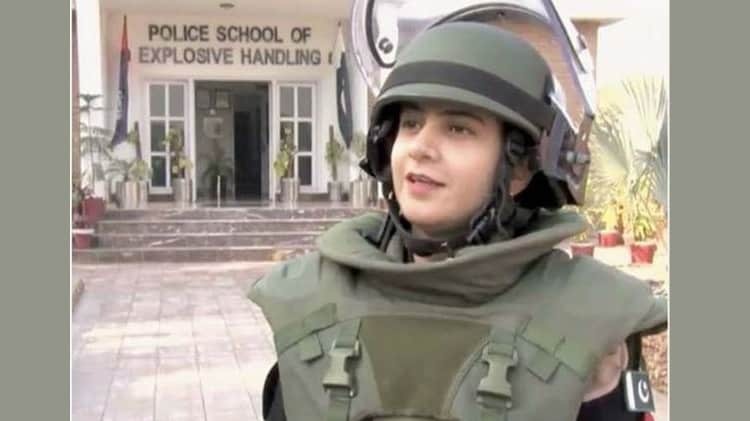 Belonging to the KPK province, Rafia Qaseem joined the police force as a constable in 2009. On her first day at the job, a bomb blast occurred near the sessions court. Attending the bomb site and seeing the massacre, she decided to apply to Bomb Disposal Unit (BDU). As expected, Rafia had to fight against resistance within the organization upon her request to join BDU. However, staying committed, she was finally allowed to join the squad on permanent basis. Rafia became the first woman to join BDU in the history of Pakistan. She did her Masters in Economics and International Relations but she wanted to continue her education, which is why she is now doing LLB from the University of Peshawar. A son of an ambulance driver, Fayeem Avzl, proves that to be successful in life all you need is hard work, patience and commitment. He enrolled at National College of Arts (NCA) but soon after decided to drop out to pursue his love for film-making. What seemed like a failure to others was the beginning of a new journey for Fayeem. Working with juniors at School of Creative Arts, UOL, Fayeem quickly established his reputation as one of the most creative people around. One praise leading to the other, it motivated Fayeem to give birth to his own short films. The short film made in the valley of Hunza is about a determined shepherdess who deserts her home to live in the pasture with her livestock. Supun Xik – The Last of the Wakhi Shepherdess won two awards, one in Bulgaria and one in Russia by the Early Bird Film Festival 2016. In a male dominant society, it is very tough for a woman to make her mark. However, Maria Toorpakia Wazir did so in a very spectacular manner. 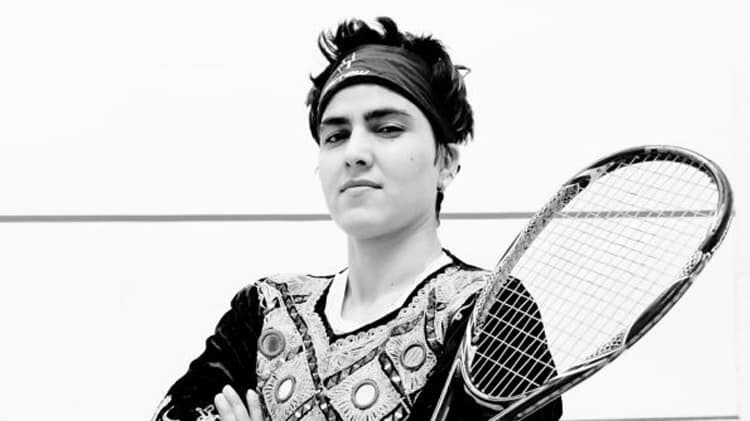 Driven by her desire to pursue a career in either gymnastics or squash, Maria dressed up as a boy from the age of four, which allowed her to go unnoticed in the gyms and squash courts. Working hard, at the age of 12, Maria was ranked number two in all of Pakistan for weightlifting in the junior division. However, Maria switched her focus to squash after that. When she finally came of age, she decided to reveal her identity which invited unnecessary but much expected criticism and hatred. Her life was in danger. Stranded at home, she contacted former and current squash players and various organizations. Only one of the players replied and it was the former number 1, Jonathan Power. He helped her to move abroad. Jonathan trained Maria, which led to her great success in squash career. Maria reached a career high position of 56 in 2016. Pakistanis, who tend to put their mind to things often lead a fulfilled life. Similar is the case for Shahmeer Amir, who became the third best bug hunter in the world in 2016. Shameer was born in Multan and his interest in the field of technical problem solving developed at a very young age. He had a Pentium 3 which would often go through problems such as software issues, BSODs, Registry errors etc. 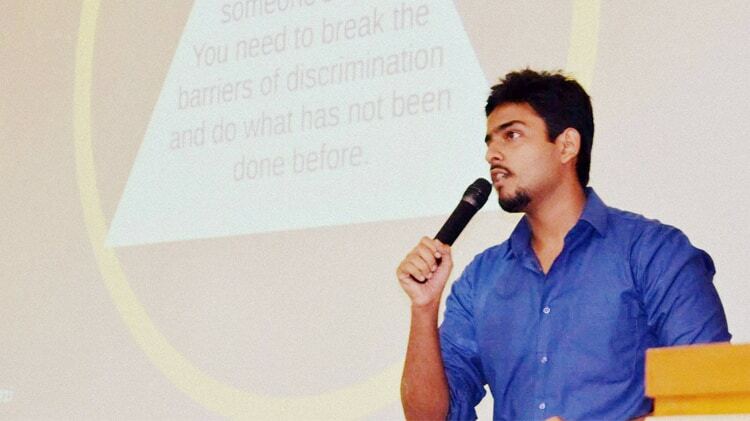 Googling and solving the issues gave Shahmeer a knack for finding solutions. He then started exploring the field of ethical hacking and next thing he knew, he was reporting bugs for companies like Facebook, Microsoft, Yahoo and Google. According to statistics, he has reported over 300 bugs for big corporations and earned around $150,000 in total bounties. Moreover, according to HackerOne, a vulnerability disclosure company in California, ranked Shahmeer as the 11th best hacker in the entire world in 2016. 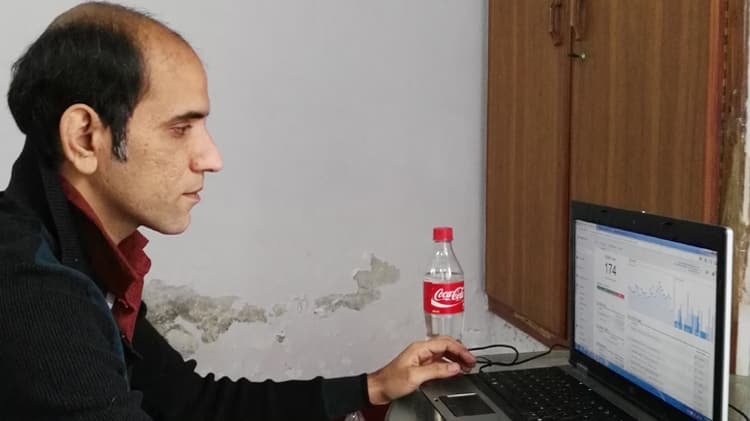 Gaming is a huge part of most Pakistani teens and their lives, as it was for Sumail Hassan. Due to his strong presence on the international gaming stage, Sumail was listed in the TIME’s top 30 most influential teenagers of 2016. The 17-year old, who at the age of just 16, became the world’s youngest millionaire in the eSports history. Sumail is renowned for playing Dota 2, an online free-to-play video game. He plays professional for a team called Evil Geniuses, who are one of the most feared teams in the Dota 2. 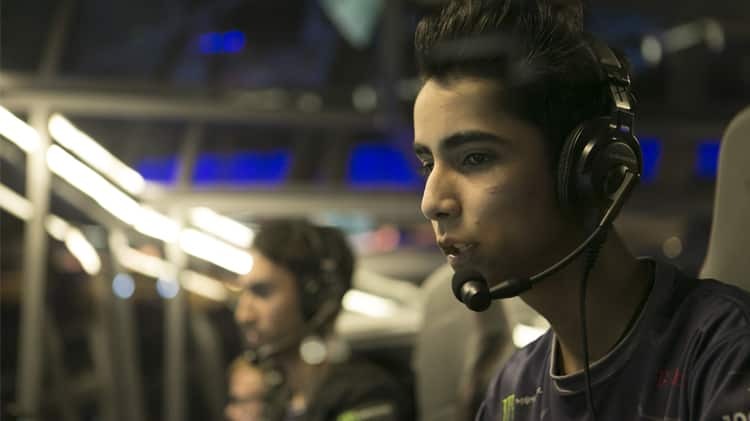 Sumail grew up in Karachi and lived in Pakistan for 15-years before going abroad with his family to pursue his gaming career. There is not much hope for people who drop out of college and have no financial stability, especially in Pakistan. Defying all odds, Usman Khan, former rickshaw driver, challenged and changed his destiny. In 2016, the 33-year old went from being a rickshaw driver to earning six figures a month. How? It all started with an acquaintance of Usman named Omair, who worked in a software house. Omair took Usman under his wing and started grooming him. After a failed attempt to launch a video portal named SabMaza, Usman laid foundation to a website called MobileRingtones, which gets 25,000 unique visits each day. To sum it up, the lack of education does not define a person or his/her caliber, hence one should never lose hope. 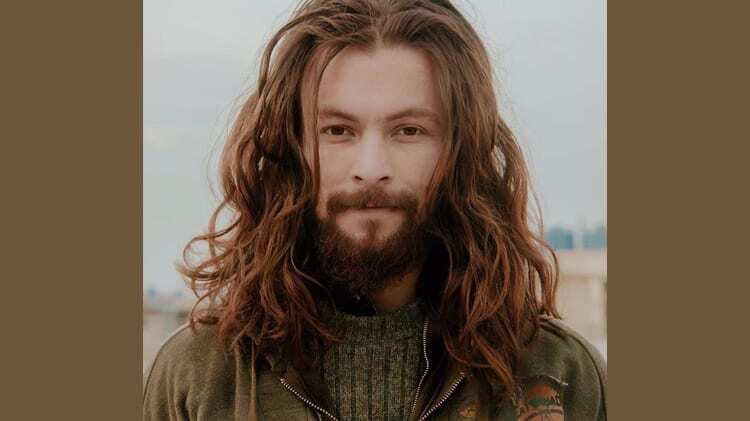 Living in a strict society, we often look for inspirations and this 21-year old is just that. 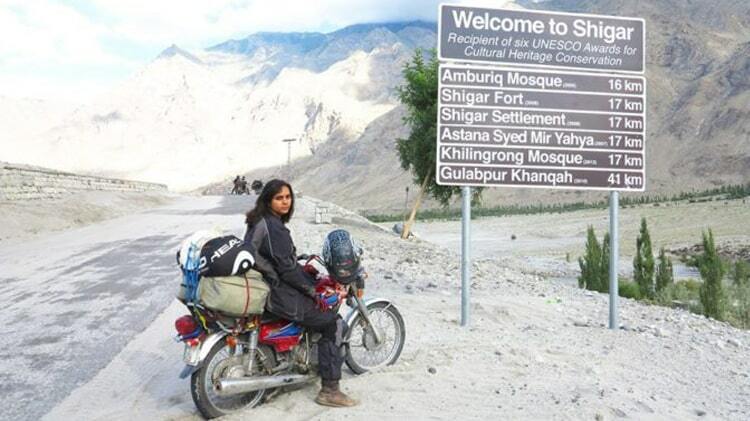 In 2016, Zenith Irfan took it upon herself to travel across Pakistan alone and on a motorcycle. The inspiration for this came after Zenith’s father passed away. In a conversation with her mother, Zenith asked what his father wanted to do the most and her mother responded with ‘travel’. After that day, Zenith did not look back and began her journey travelling to Murree, to Muzaffarabad, and then to Neelam Valley, exploring the best of Pakistan’s scenic natural treasures. In 2016, she clocked 700 miles across Pakistan in one week, a remarkable achievement. 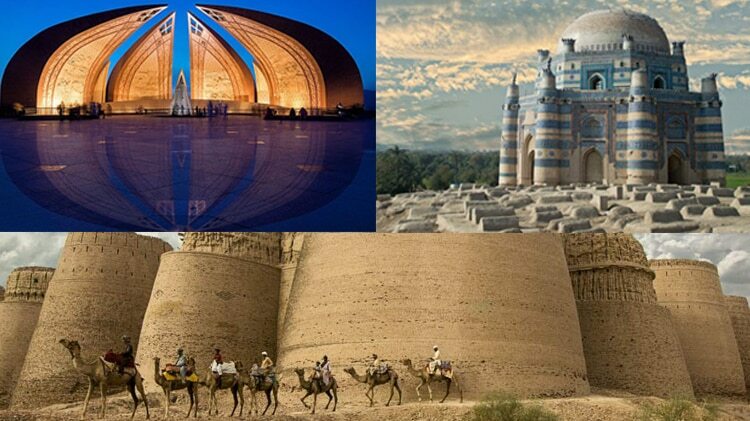 Wiki Loves Monuments (WLM) is the world’s largest online photography competition which featured three Pakistani photographer’s pictures. From around the globe 10,748 participants submitted 277,365 entries. From the total entries, top fifteen photos were shortlisted which also included Muhammad Ashar’s photo of Pakistan Monument, Usama Shahid’s photo of Tomb of Bibi Jawinidi and lastly, Tahsin Shah’s photo of Darawar Fort. Muhammad Ashar secured 6th place for the Pakistan Monument, Usman Shahid 8th for the Tomb of Bibi Jawindi and finally, Tahsin Shah got the 10th position for Darawar Fort. Bizarre but comical, Pakistani hackers pulled the stunt of the year by making the Indian pilots listen to Dil Dil Pakistan. The jet pilots were on their way to land the jets when their communication was interrupted. What seemed as a minor glitch in the frequencies turned out to be hacking. Initially, the communication was blocked and the pilots contacted the Jammu tower via alternate frequency. 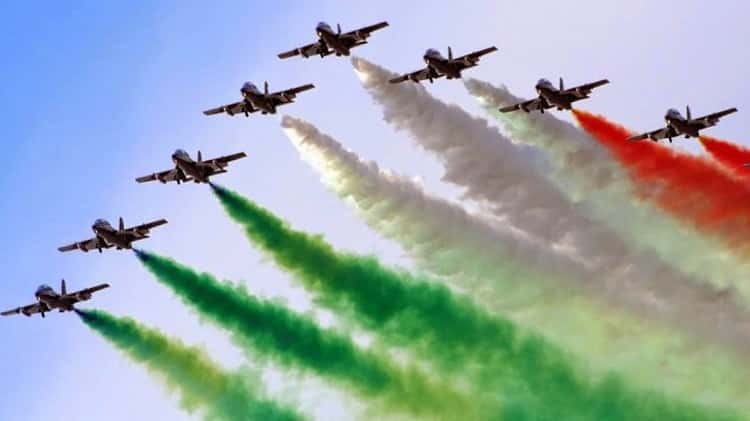 As these jet pilots were about to land, the hackers then put on the iconic Pakistani song to further irritate the Indian pilots. Here is to the unknown hackers who gave us Pakistanis a great chuckle!